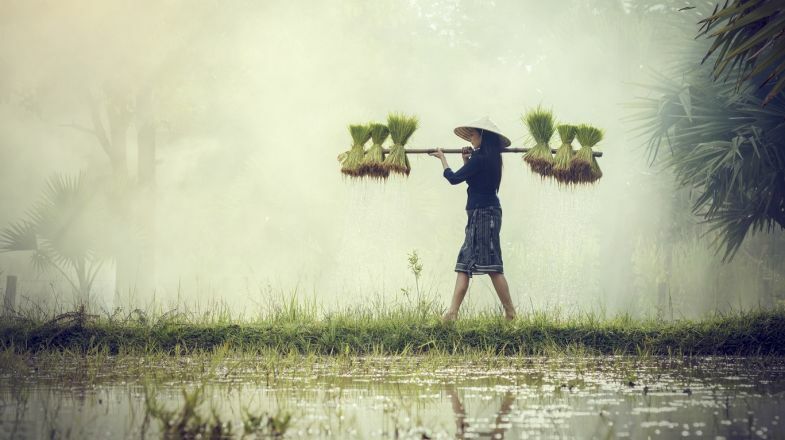 Beautiful, serene, and enchanting is how every trip to Vietnam feels. Fly into Hanoi to start your Vietnam explorations in the north and adjust yourself to the local culture. For something entirely unique, hire an open-sided river boat and drift along the Mekong River to enjoy some of the most spectacular views of the country that you’ll ever see. Holidaying in Vietnam is a constant bombardment on your senses. There are times when it feels downright ridiculous, but there are also times when it leaves you mesmerized. Vietnam is a very safe country, but be wary of petty crime. Passerbys on motorbikes may try to steal your bags, and theft on sleeper buses is common. Do not carry valuable items and keep a secure hold of your cameras and cellphones. Be sure to haggle whenever visiting markets or buying from street vendors. Try to figure out what the going rate really is, as vendors will always inflate their prices if they think they can get away with it. Pro tip: you’ll always get your lowest price as you walk away. The Vietnamese consider public displays of anger to be very embarrassing. Try not to raise your voice, cross your arms, or lose your temper. Wi-Fi is very common in Vietnam, and is often free in hotels, hostels, cafes and restaurants. The food you will eat in Vietnam will depend heavily on what area of the country you visit. Central Vietnam is full of spicy foods, while they love sugar in the South. Food in the North tends to be seasonal. Be sure to try Bún Chả and Pho (pronounced Fuh). Vietnam has seasonal weather so please do check up on best time to visit Vietnam before planning your tour.